I received a press release about a documentary that I definitely want to see! Check it out! Hail Satan? will be in theaters April 19th! 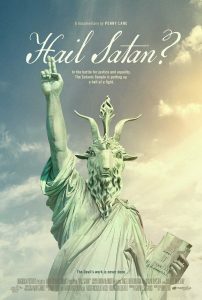 You can learn more and find tickets at https://www.hailsatanfilm.com/.